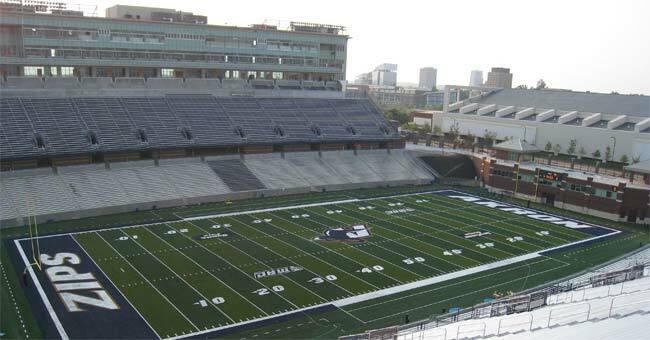 The 30,000 seat Infocision Stadium is now the new sports home for the University of Akron located in downtown Akron. 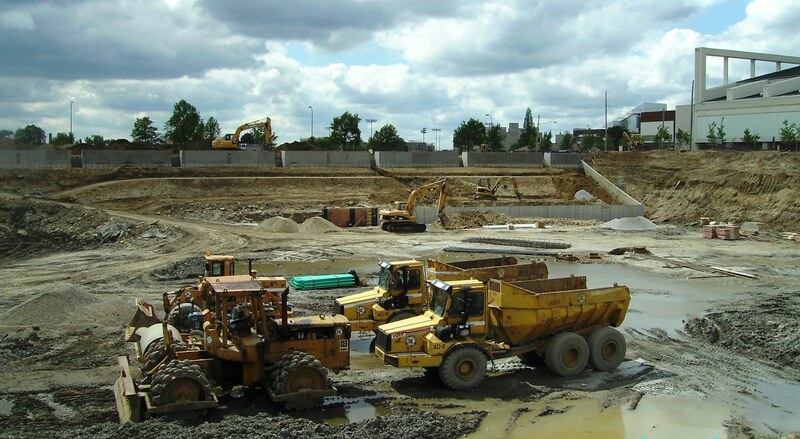 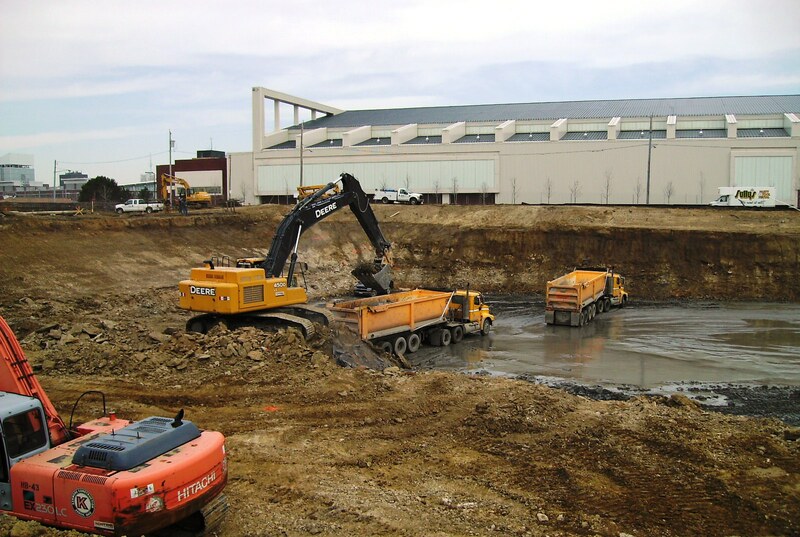 Kenmore was awarded the site excavation package on this project which included excavating and removing over 230,000 cubic yards of dirt as well as extensive rock and shale excavation. 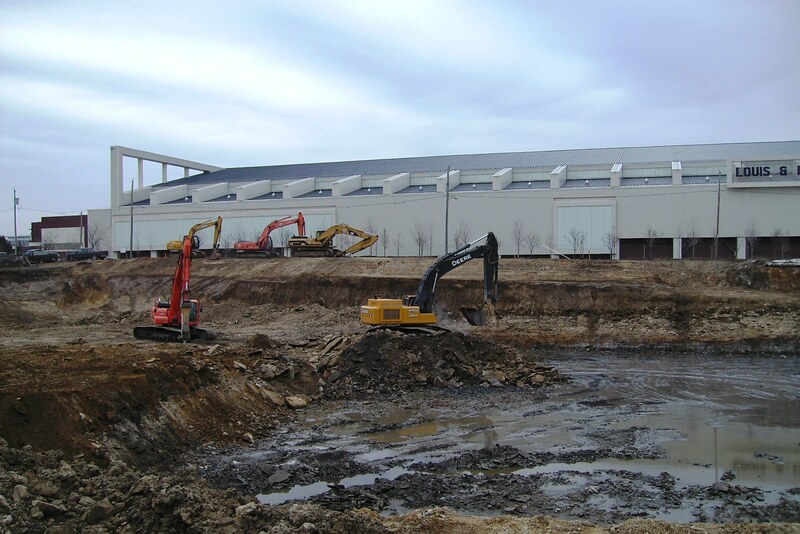 Kenmore crews also installed new communication duct banks and restored Vine Street along the north end of the stadium.